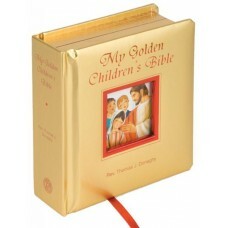 "Bring The Little Children To Me" Share the joy of God's love with even the youngest child throug.. 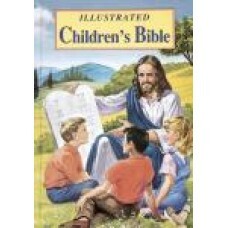 Pages: 20 Author: JUDITH BAUER Size: 6 1/2 X 7 3/4 Cover: FULL COLOR .. 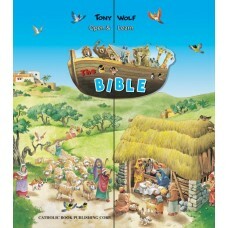 Pages: 144 Author: TONY WOLF Size: 8 1/2 X 11 Cover: FULL COLOR Bind..
Catholic Bible Stories for Children Hardcover. 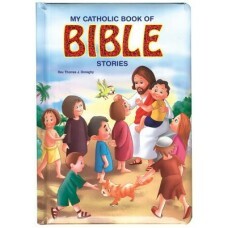 Catholic Bible Stories for Children Fun. Faithful. 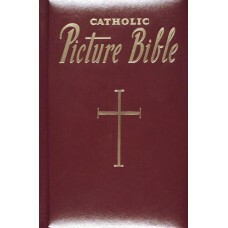 And fully Catholic. 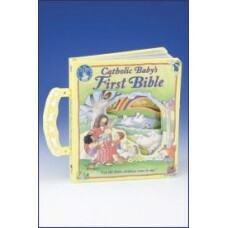 Catholic Bible St.. 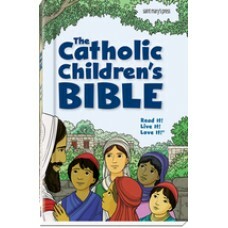 Pages: 176 Author: REV. JUDE WINKLER, O.F.M. CONV. Size: 7 1/4 X 10 1/4 Cove.. Author: REV. THOMAS J. DONAGHY Binding: PADDED Filled with sweet, eye-catching illustra.. Pages: 42 Author: REV. 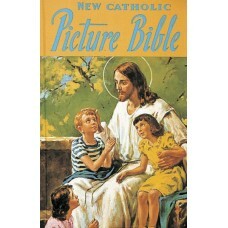 THOMAS J. DONAGHY Size: 5 1/8 X 5 1/8 Cover: GOLD&nbs.. 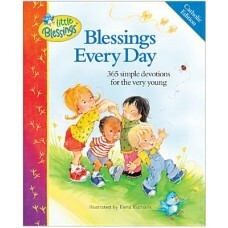 Pages: 224 Author: REV. THOMAS J. DONAGHY Size: 6 5/8 x 9 1/2 Cover: FULL CO.. 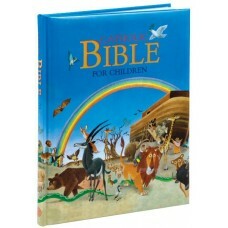 Pages: 240 Author: REV. LAWRENCE G. LOVASIK, S.V.D. Size: 5 3/4 X 8 3/4 Cove.. 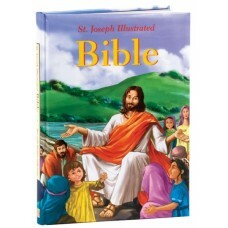 Pages: 240 Author: REV. LAWRENCE G. LOVASIK, S.V.D. Size: 5 13/16 X 8 13/16 .. 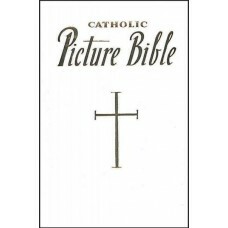 Pages: 96 Author: CATHOLIC BOOK PUBLISHING CORP. Size: 12 7/8 X 14 3/16 Cover: ILL.. 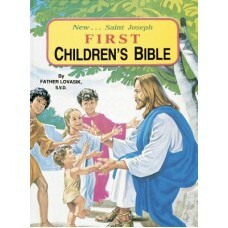 Pages: 144 Author: REV. JUDE WINKLER, O.F.M. CONV. 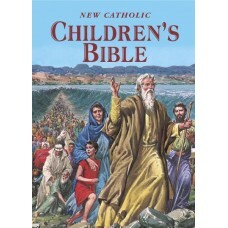 Size: 7 X 10 Cover: FULL ..
By Sr. Mary Kathleen Glavich and Brian Singer-Towns overview Introducing The Catholic Childr..